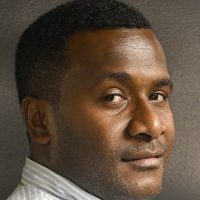 Qantas is saying ‘Bula’ to Fiji for the first time in nearly twenty years, with a new direct flight from Sydney taking off yesterday in time for the April school holidays. The direct service will operate four times a week to Nadi with a Boeing 737 aircraft, meeting the growing demand from customers wanting a premium travel option to the islands. The flights add to Jetstar’s direct services which also operate four times per week and will see the Qantas Group offer customers more than 75,000 seats on the route annually and the choice to fly to Fiji six days a week. 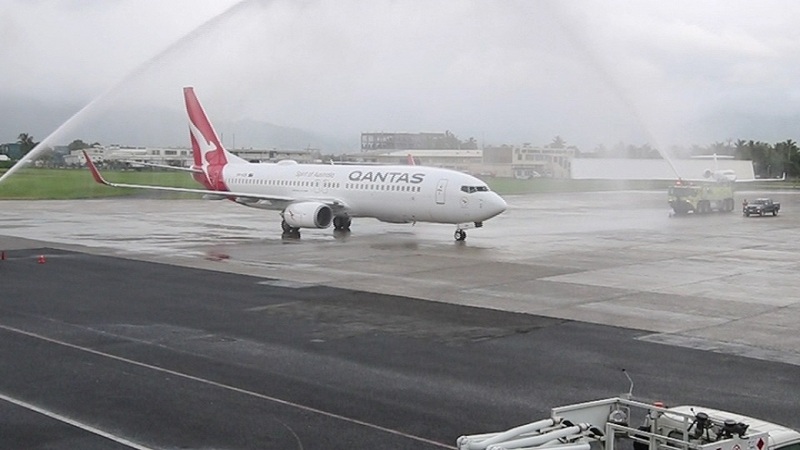 Qantas flight QF101 arrived in Nadi yesterday and was greeted by a water cannon salute and the new flights will be a win for the more than 365,000 Australians who travel to Fiji each year. Fiji looks forward to working with Qantas to grow Australian tourism numbers for the benefit of the Fijian economy.